Thoughts and commentary on the world of film from an Aspergian perspective. 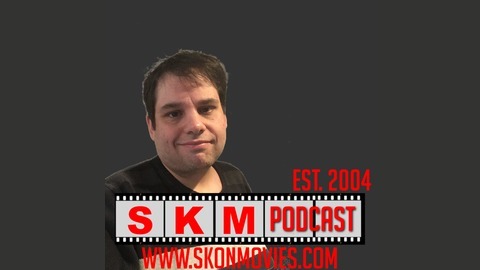 It's a new format for the 2019 premiere of the Sean Kelly on Movies podcast. 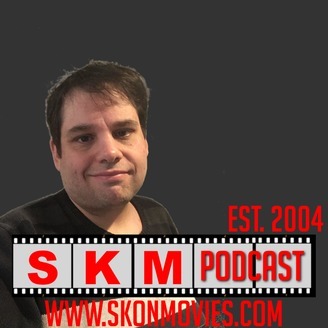 I talk a bit about the upcoming 15th anniversary, before giving some comments about this Sunday's Oscar broadcast and the week's new releases.